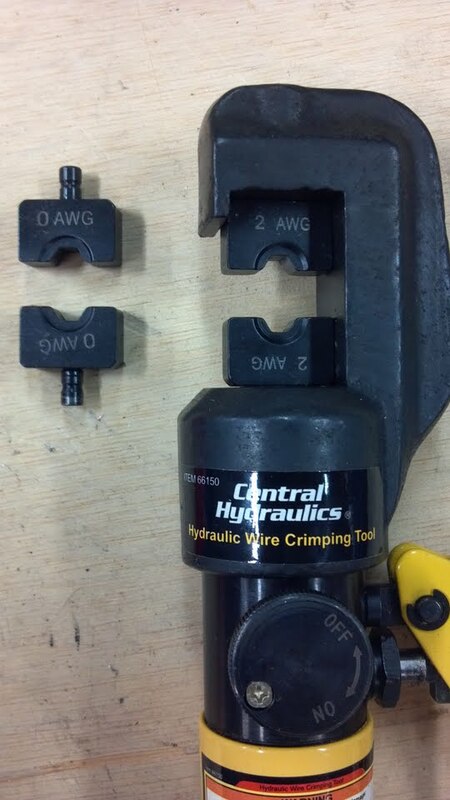 It can crimp from wire size “0” – “14” gauge, I did notice the dies seem a bit small, I used a gauge “2” on my 4 gauge lug ends and it worked perfect. 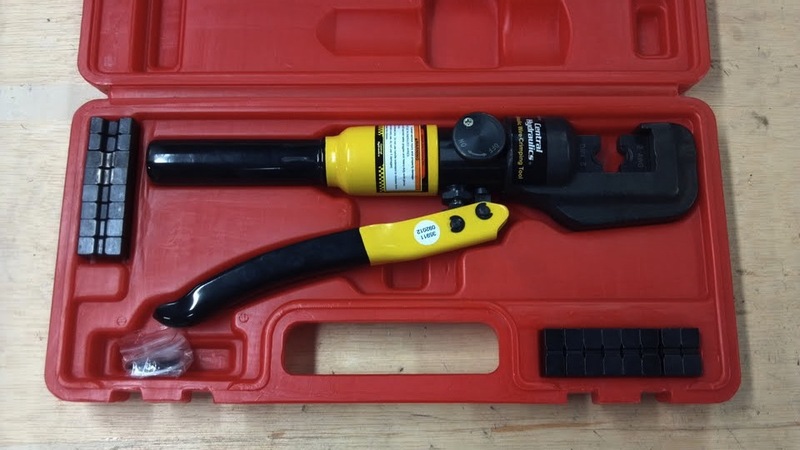 It is an incredible tool for the price of $65.00, but dont think you can run out and purchase this at your local harbor freight, I think its an online only item according to the employees at my local Harbor freight store. The dies slip in and out with ease, and snap in so they dont fall out. It all comes in a nice case to keep your dies organized in. 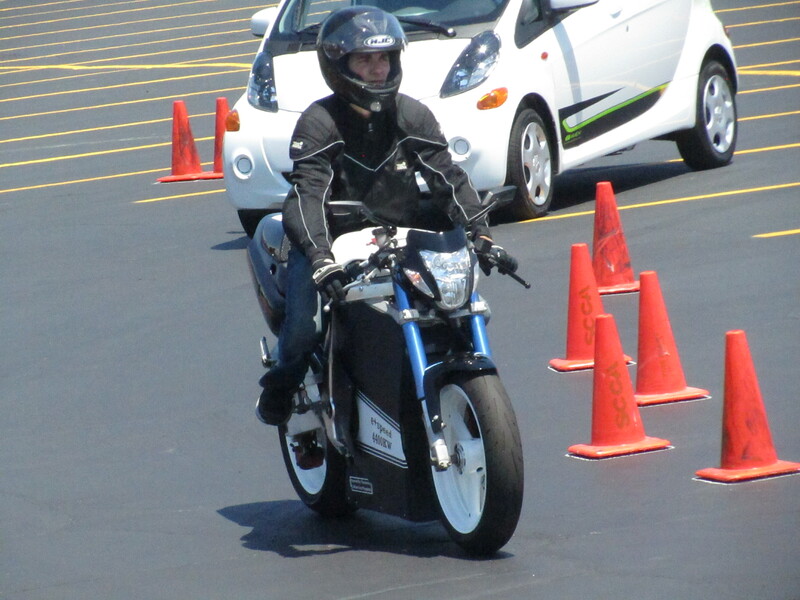 If youre planning on, or already building EV’s purchase one, you wont regret it! 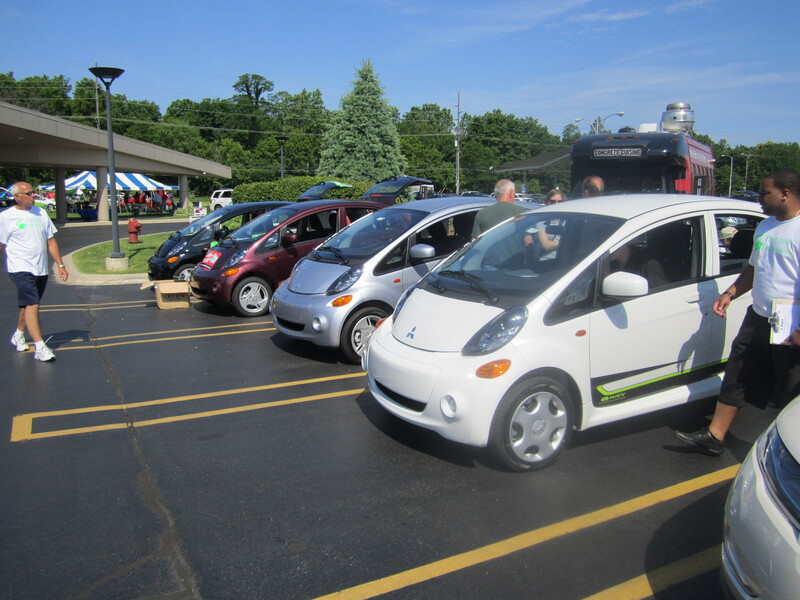 Four years ago I was invited to attend a small EV show in Livonia Michigan, it was the 1st annual “electric auto association” (EAA) meet in Michigan. Not knowing what to expect I packed my things and went. 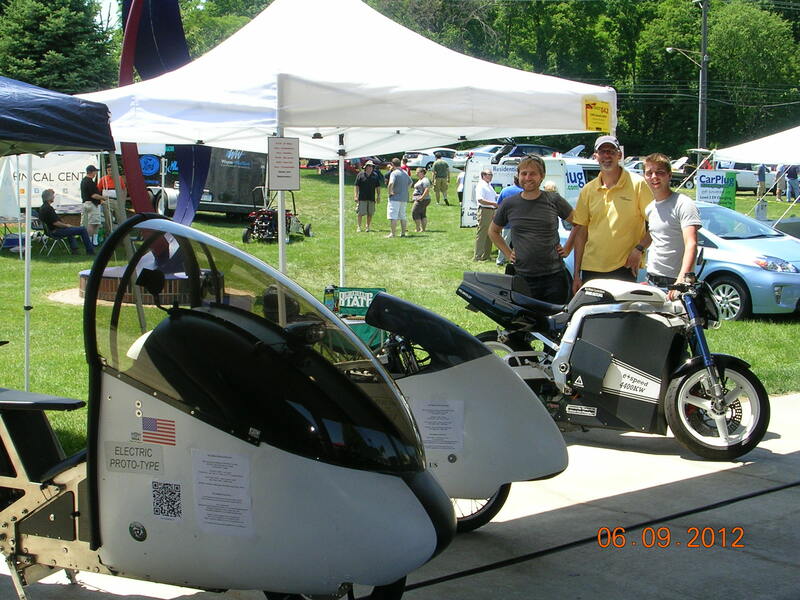 Small it was, but I could tell by the dozen or so people that showed up there was a lot of passion and excitement surrounding these EV’s. Four years later the show has multiplied ten fold, large companies like Ford, Fisker, Mitsubishi etc are coming and setting up displays with their latest technology, along with all the many of home brewers like me! Mitsubishi was there in force giving many people the chance to test drive and ride in an electric car, I’m not so sure about the styling, but I’m glad a manufacturer as large as Mitsubishi is getting involved. 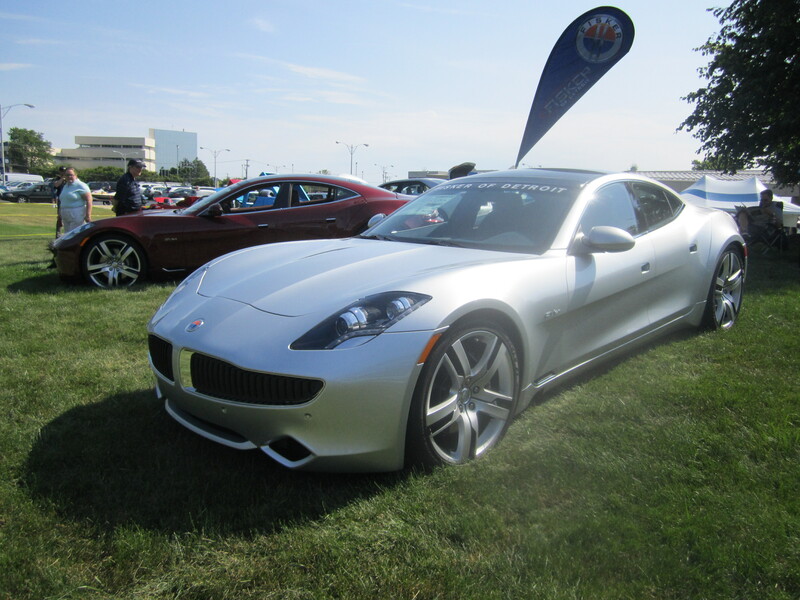 Now for a little more stylish EV (well sorta) on the market, the Karma Fisker, its essentially a large more complex and faster chevy volt, its a plug-in hybrid with 4 doors 4 seats. I will say, this claim of having “4 seats” is a little stretch, the rear legroom looks rather tight, even for my 10 year old niece! 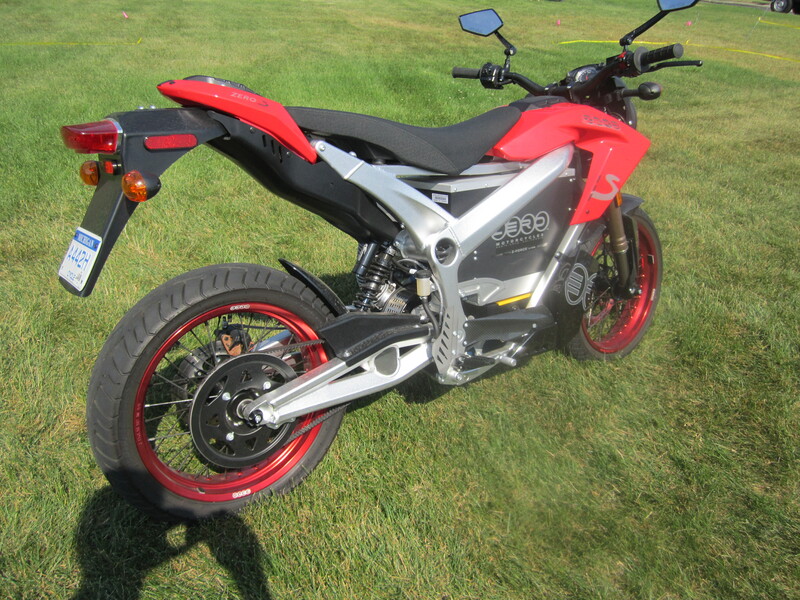 A fellow Detroit area resident drove his 2011 Zero electric motorcycle to the show and impressed us all, their motorcycles are very well built, and impressive all around in design and function. 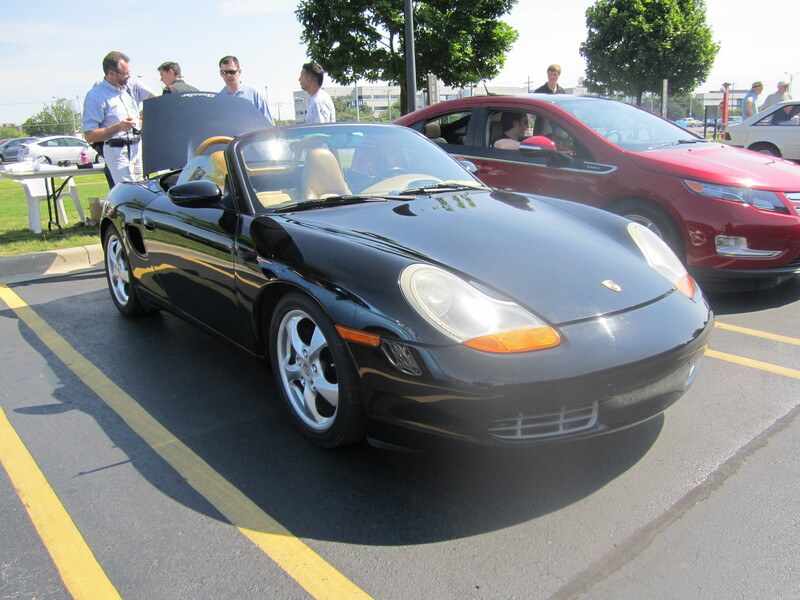 Probably one of the single best EV conversions I have ever seen, this Porsche was so well made that not only did it look almost completely UN-changed from stock inside and out, but it operated the same. you could hand the keys to a teenage girl and she wouldn’t know the difference between this EV Porsche and a gas one other then the fact one was easier to hear the music. 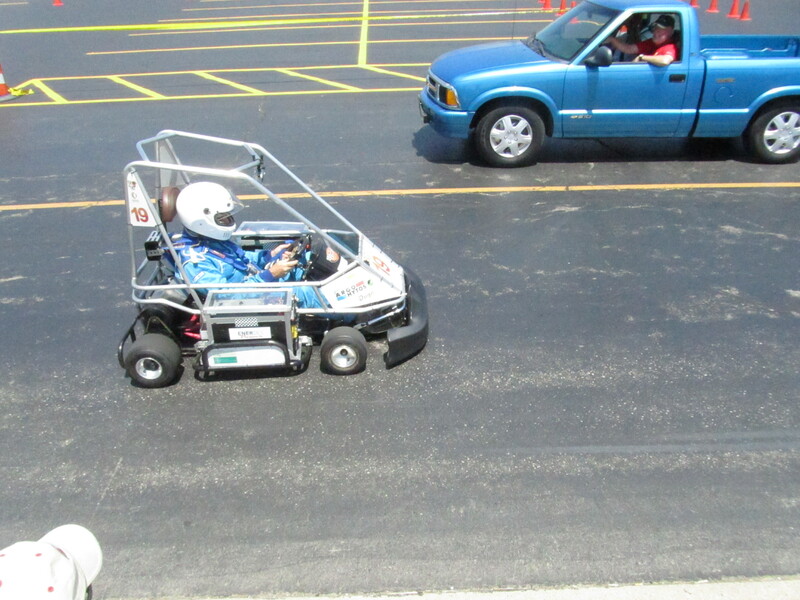 Bowling green state university showed up again with their student built and raced electric karts, these things are fast! 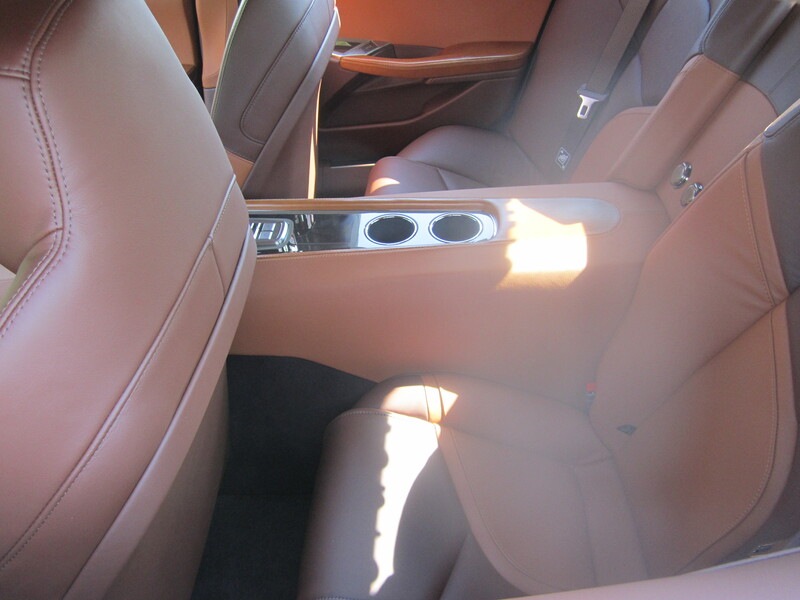 pure acceleration and zero bells and whistles, they are very purpose built! Although not street legal they were by-far the fastest things on the auto-x. 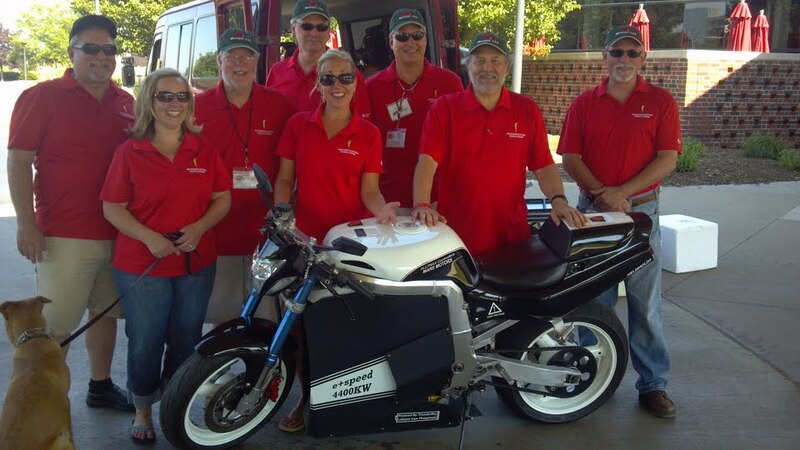 And for the 4th year running my motorcycle has taken the award for Michigan fastest 2 wheel EV! I want to Thank all the people who put the show together this year, it was fantastic and I look forward to coming back next year, also a big thanks to my brother Nick who has consistently been a huge help and great company at the last 4 years of shows in Livonia.